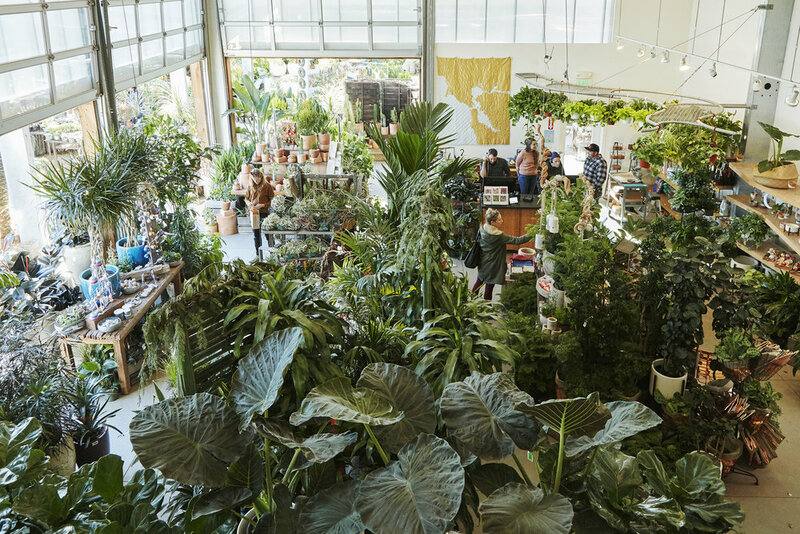 Many people tell us that they think ours is the most beautiful garden store they’ve ever visited. We hope so. The store changes every day, and dramatically week to week. It is never the same twice. We would be thrilled to have a visit from your garden club or other group! Please contact our events manager. We offer really fun planting parties for groups large and small. Engagement Photos? Commercial photo shoots? Video location? We'd be happy to! Please contact our events manager if you’d like to schedule a photo shoot of any kind. It's true we've hosted some great weddings here in the past, but we no longer offer this service. Upon occasion we will host an evening fundraiser for our favorite non-profit or charity.